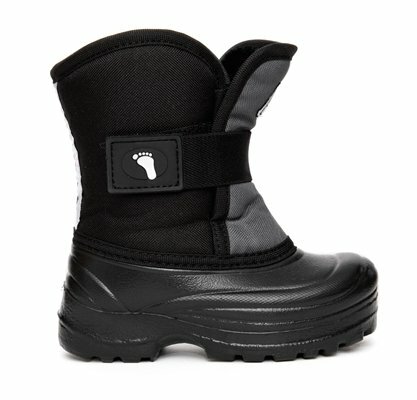 These incredibly lightweight Winter Bootz are designed with kids in mind. A slip resistant sole, coupled with a WIDE opening nylon upper have produced a boot that will withstand temperatures down to -30oC/-22oF. Oh, Canada! These boots are made here - in good ol' Montreal.